Is greatness, complacency, or nostalgia holding your IT strategy back and giving your competition an edge? 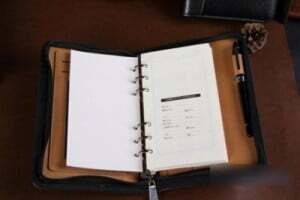 Do you remember the Leather Bound Day Planner? I took a time management class on how to use that wonderful little binder that carried my calendar, contacts, and to-do lists in one place with archive capabilities for posterity. The instructor suggested we buy archive binders to go back in time to recall a date or meeting notes. Never shall I forget an action again, excluding the day I left it on the roof of my car. Mine was a Motorola bag phone that I could take from one car to another, but it only worked in a car. Since I could put it in my suitcase when I traveled, that phone and my Day Planner were all I needed to be productive, along with the reliability of pay phones so I could communicate with a corporate voicemail system when not in a car. 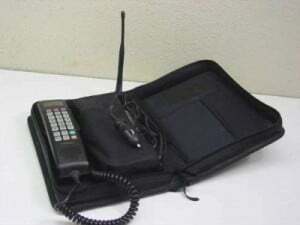 I had it all until the StarTac Flip Phone came out with a battery. Now my phone went everywhere I went. The lines at the pay phone went away, closely followed by the pay phone itself. I now had the ultimate in efficiency for a traveling business professional. It certainly could not get better than this. Not so fast! The Palm Pilot was love at first sight. Contacts, calendar, to-do lists all on one small device that fit in my pocket. I must admit that shelving the Day Planner was a bit emotional but I was slowly learning that good things are often followed up with better things. The next level of efficiency is just an invention away. Now if only this Palm Pilot had cell phone and GPS capability (I can just imagine Steve Jobs reading my mind in 1996). What could possibly be better than this device? Palm Pilot capabilities plus a phone all in one. The ergonomics of using a square device as a phone took some getting used to but I no longer had to manage contacts in two devices. In fact, I could place a call right out of my contact list and, … I could get email on my phone! The death of the corporate voicemail system. The proliferation of email. Fast forward to present day and we have GPS, productivity apps, web browsers, eBooks, SMS, Social Media, and CRM all on one portable device that could fit in the small pouch that used to hold pens in my Day Planner. The device will even pay for coffee and take pictures. What is next? Would I be competitive today with 1993 technology? Day Planner and Bag Phone. Probably not. Would I be annoying to my employer, customers and co-workers with email responses being delayed until I get to my desk? Definitely. The technology road map I went down as a traveling business professional has certainly made me more productive and has also allowed me to stay in the game. Had I not adopted, I certainly would have been left behind by my peers and competitors. IT capability and systems, in general, evolve by solving known “Pain Points” impacting the business versus the innovation we saw in the smart phone industry where inventors created a need. Back when I was rocking my Day Planner, relational databases became common for transactional processing of structured data (e.g., point of sale and financial data) but access to this information for reporting and analytics was relatively rare. 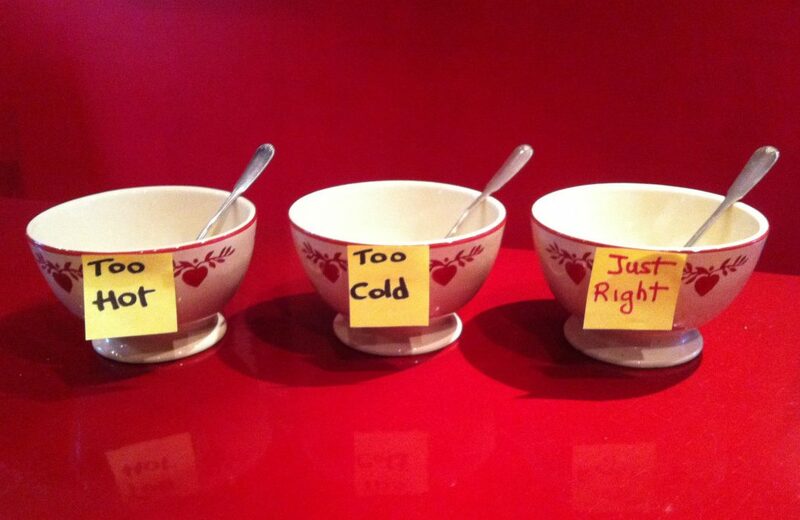 Business executives were still making decisions on gut feel and months old performance data (Pain Point!). The “Pain” was addressed by enterprising IT professionals who developed the capability to produce performance data in the form of reports providing KPI’s, Trends, and Analysis. From here the requests have spiraled as executives came to understand the value of seeing performance data as close to real time as possible (another Pain, it took too long to get reports). The need to produce reports faster and customize them on-demand drove requirements for Business Intelligence tools. Today, most businesses run on relational databases with Business Intelligence tools producing reports. I equate this to the Nokia/Palm Pilot period when my needs were met until a disruption came 8 years later in the form of a Blackberry with email. We were personally forced to transform to stay competitive. A transformational change is coming with enterprise data. The amount of data businesses now have access to is growing significantly [see 20 Mind-Boggling Facts]. Businesses are now finding that they must make trade-offs to maintain their existing systems by increasing their investment in costly storage devices or purging historical data. 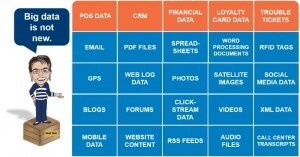 While relational databases still play a role with traditional structured data (represented by the orange blocks in the graphic below), unstructured data (represented by the blue blocks), representing more than 75% of available data, presents an opportunity that has largely been ignored. Leveraging Open Source Big Data solutions such as Hadoop, data storage of all type becomes cheaper and processing all this data becomes quicker. Now business intelligence is no longer limited to structured data in relational databases. Businesses that can react to trends, problems, and opportunities faster than their competitors will be the winners. The business intelligence needed to win will come from Big Data solutions that are not limited by data type, quantity or size. These solutions will combine (mash up) internal data with public and private data and apply analytics and search capabilities to the entire data set to feed the business intelligence engine. This is being done today. This is the world of Big Data and every business has Big Data. It is the reason why your web browser seems to read your mind by displaying an advertisement of your next purchase based on your research yesterday. With Open Source and Cloud options, the barrier to entry has been greatly reduced. You don’t have to be IBM, Facebook, or Google to benefit. Is your business fully leveraging your data as a competitive weapon, or researching how? Or will complacency or nostalgia give your competition an edge? Don’t let what seemed to be great a few years ago hold you back. 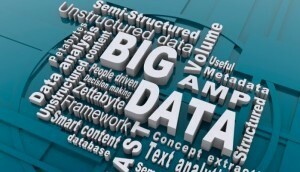 What is your Big Data strategy? What business “Pain” is driving it? I’d love to learn more! Send us a message with your story. If you are still using a bag phone or Day Planner, I would love to hear from you too. About the Author: Ron Pascuzzi currently leads the sales and marketing efforts at the Big Data and IT Service company Bridgera, LLC in Raleigh, NC. Ron gave his bag phone away at a white elephant Christmas party in 1995 and recently threw away his untouched Day Planner archives after moving them 6 times.